Samsung announced the latest addition to their fitness wearables with an update Gear Fit and cord-free earbuds. Here we take a look at the Samsung Gear Fit2 and Gear IconX designed to bring fun to your fitness. The Samsung Galaxy Fit2 looks like it has been designed to deliver on all of the things you could need in a fitness tracker with additional advanced features not seen on the previous version. 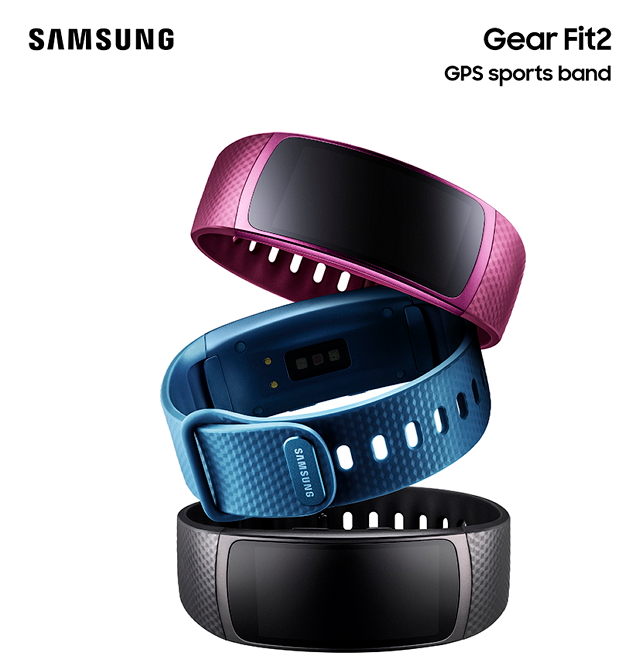 The Samsung Gear Fit2 sees an ergonomic and sleek design combined with enhanced activity tracking and many more features aimed at helping you live the healthy lifestyle you aim for. The Super AMOLED display delivers high-resolution real-time information on your fitness activities as well as making it easy to reply and check for messages. The band features an Auto Activity Tracking feature so you will not need to activate it each time you start an activity as the band will automatically detect it. Whether you are going for a run, using gym equipment such as an elliptical or rowing machine, or heading out on your bike you won’t need to remember to start the monitoring as the band will detect it and record it all for you. The Gear Fit2 has built-in GPS and Heart Rate Monitors allowing you to accurately track activities and the data is easily transmitted to the S Health app so you can see full reports on progression and goal achievement. The standalone music player lets you load your favourite tracks to keep you motivated during your workout without having to take your smartphone along for the ride. Wireless charging is a new addition to the Gear Fit2 and now the band is compatible with Android devices using KitKit and above making it accessible to even more users. The Samsung Gear IconX gives you truly wireless earbuds to use during your workout with simple earbuds to pop into your ears that will track your activity and even give you your music without your device. The wire-free earbuds have been designed to fit snugly into your ear so you can put them in and forget about them as you workout hard. Whatever the activity the Gear IconX will track your progress giving you speed, distance, calories, heart rate and duration all without the need to take your phone with you. There is an in-ear voice guide to take you to your best levels during your workout and all of this can be synced with your phone when your done and you can view all your detailed fitness stats on the S Health app. The Gear Fit 2 goes on sale from June 10th so you won’t have to wait too long to get your hands on it and get fit while the Samsung IconX earbuds are set for release in Q3 2016. 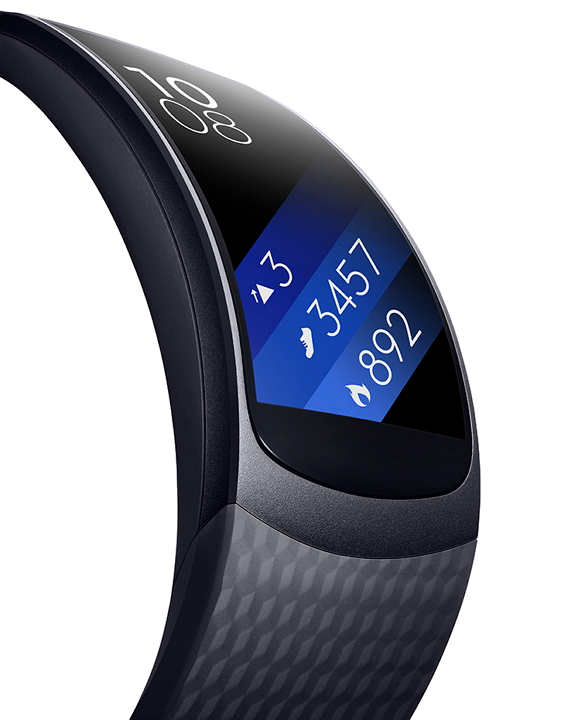 What do you think of these new fitness wearables from Samsung? Would you try them?Share your thoughts by commenting below or join the conversation on Google+.